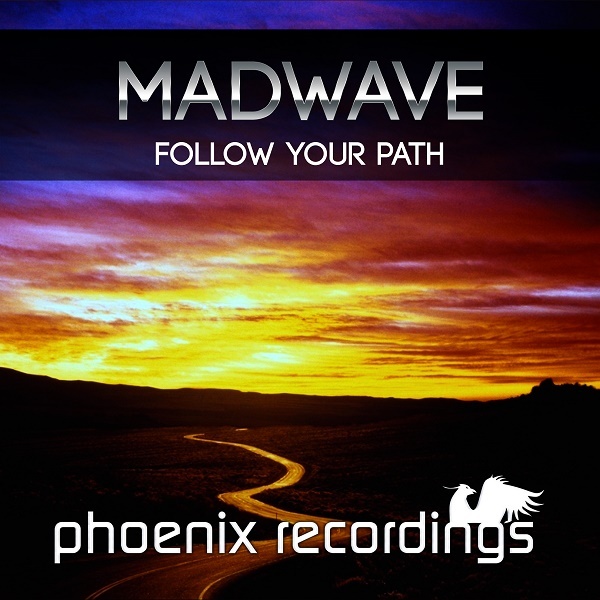 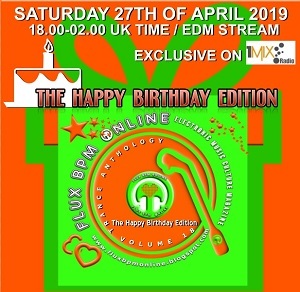 Yet another stop-over at Phoenix Recordings for label boss Madwave who is building his Trance-filled road paving it with his energetic and driving music, this time with 'Follow Your Path', which reflects once again his talent to find ear-tingling melodies. Following his most recent top-charted hit-releases on labels such as Future Sound Of Egypt, In Trance We Trust, Silent Shore and Abora and his upcoming projects on Rielism, Full on 140 and GOmusic, the Swiss-based artist is on the fast lane to become a save value in the international Trance scene. 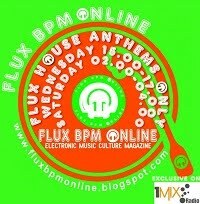 Do you already follow the path of Madwave?